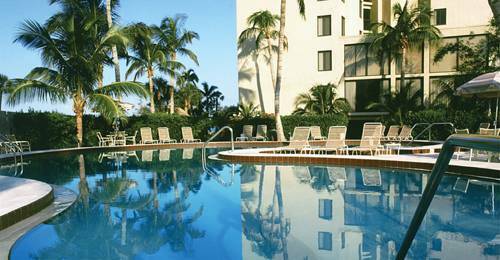 great and there's one here for swimming in, and when the day is over, come on down and relax in the lounge. 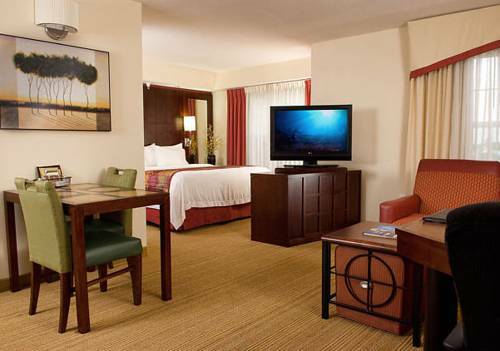 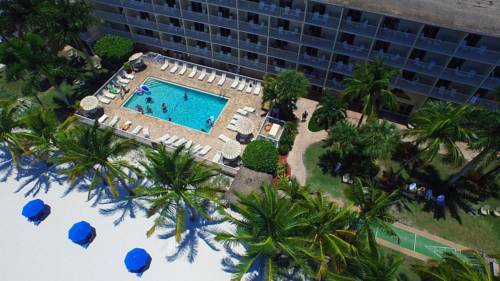 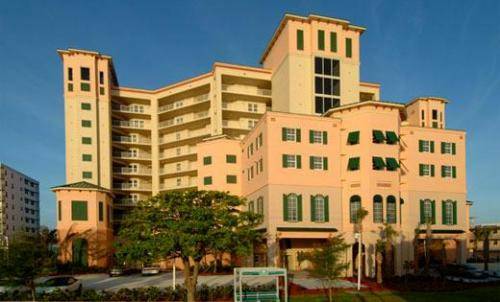 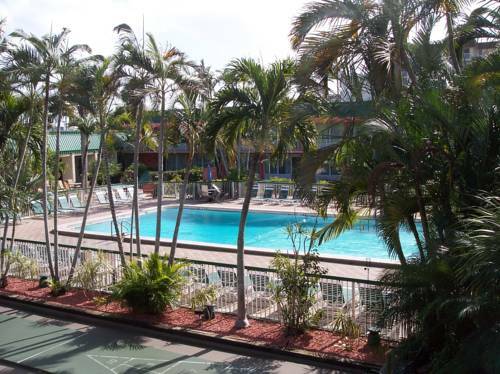 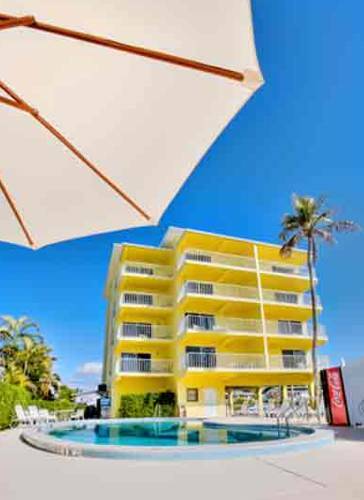 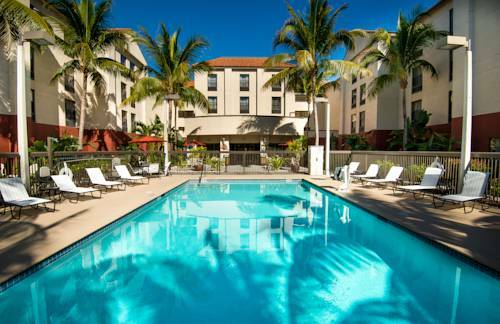 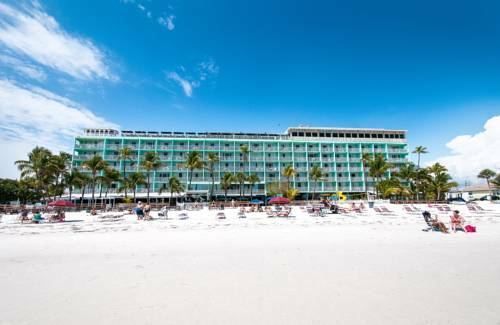 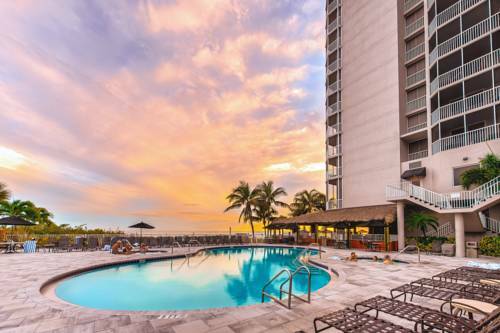 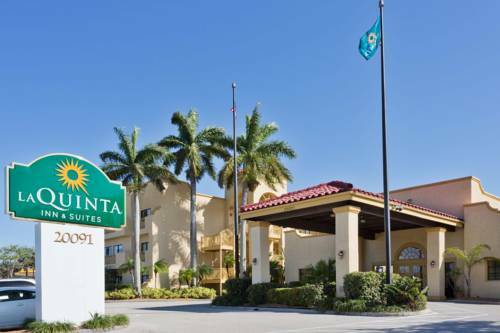 These are some other hotels near Diamond Head Beach Resort, Fort Myers Beach. 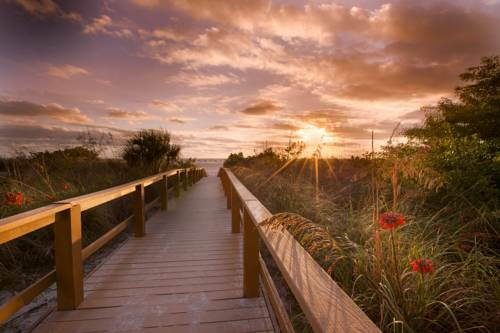 These outdoors activities are available near Diamondhead Beach Resort.